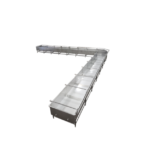 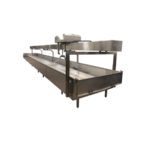 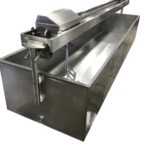 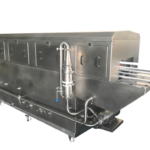 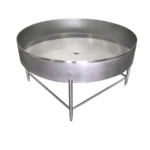 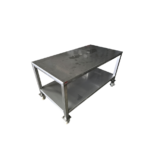 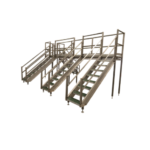 This vat saves space and money by its ability to be used as a batch pasteurizer and a cheese making vat. 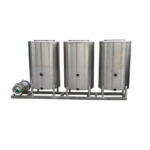 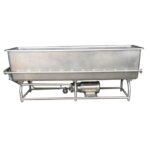 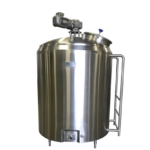 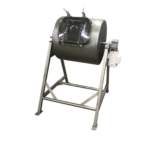 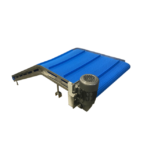 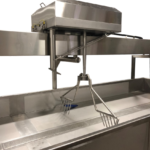 Swing arm agitator along with hinged and locking removable lids allow for easy access for working in the vat. 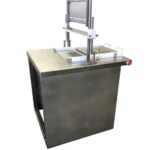 The combo vat can be heated using either hot water or steam.